Note: All these products are jack cases only. 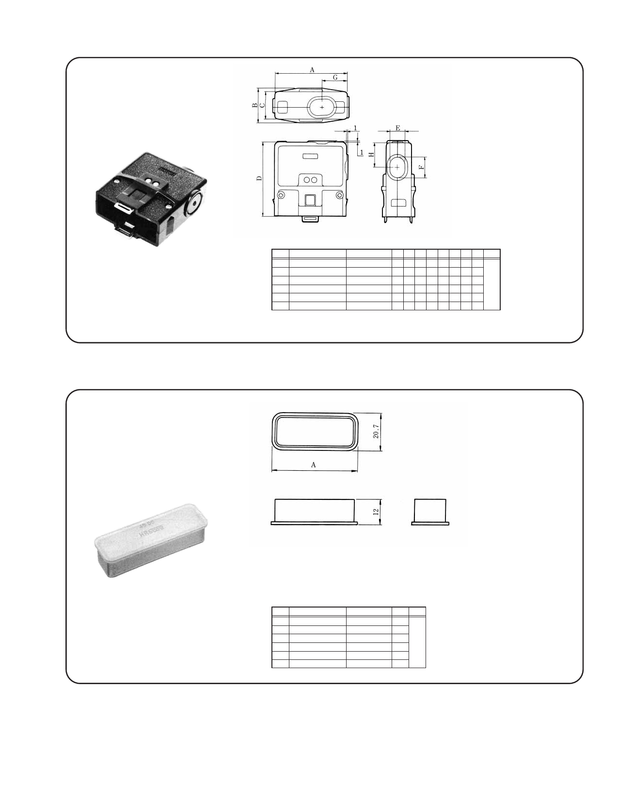 Order connector units separately. The cases can be used for female connector units only.